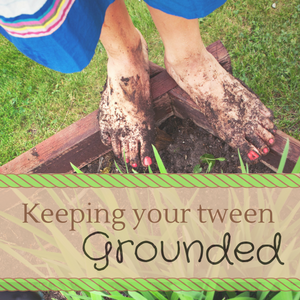 It’s Day #20 of the Grounded Series! 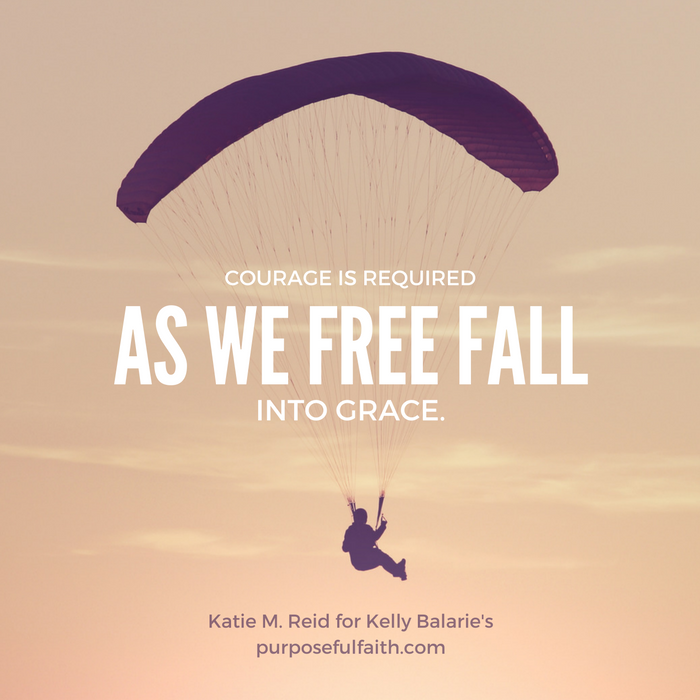 Is He calling you to something that seems impossible in your own strength? Is it self-control, mending a relationship, being kind to that “hard-to-be-nice-to” person, faithfully spending time with God, learning a new skill?